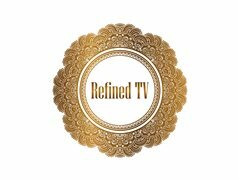 Refined TV is looking for a video editor . You need to be at least intermediate level on adobe premiere pro or final cut. The work will be editing music video, events and vlogs etc.. Please send me examples of your work.